One of the most in demand professions at the moment is just about anything to do with science that involves a good deal of mathematics or special training. While many people out there do hold bachelor’s degrees, holding a master’s degree or above is still somewhat rare. It is becoming more and more necessary to achieve a higher level of education in order to compete in the workplace. If someone should feel the need to turbo charge their career, they might want to consider going ahead and earning a degree in something like public health while receiving a master of science in Nursing. Such a course of action will make it clear to employers that the professional in question takes their career very seriously, and has a diverse set of talents. Of course there are a number of different ways to combine degrees, but often using two of the same from similar professions is a good way to go about things. Combining degrees from drastically different disciplines can result in a loss of appeal, and this is never a good thing. Employers want to see that a student is dedicated to their area. 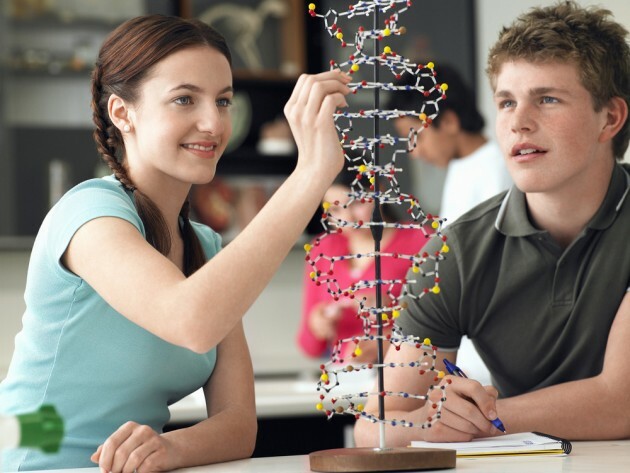 Biotechnology has become one of the hottest career paths for a huge number of different medical professionals. They have begun flocking to private companies that are employing people at a high rate of speed in a variety of capacities within their companies. Often PhDs in microbiology and other biological-specific sciences are the ones who turn out to receive some of the better jobs in the field. Chemistry for instance is such a common science degree that it is not being sought after, one has to pursue degrees that are somewhat less of a trodden path. Science degrees in both the traditional and renewable energies sector are being highly sought after all over the world. Petroleum engineering is very much a coveted degree despite innovations in the energy world, while a degree in environmental science can be quite useful for getting into the renewable energy sector. It really just depends on what the student is wanting to accomplish, because this is a wide open market with potential both in terms of becoming employed and receiving amazing compensation. It is a matter of placing priority for compensation or desire no longer if someone is interested in energy. It is true that the energy is a somewhat common degree in many Universities, but some specialize in it more than others. For this career to have a good chance of taking off it is a good idea to look at the school they are going to and what they offer. Choosing the right institution can be the difference between ending up in a great job market, or looking relentlessly for any job one can find. Making the right connections while attending college is also something that really needs to be adhered to.